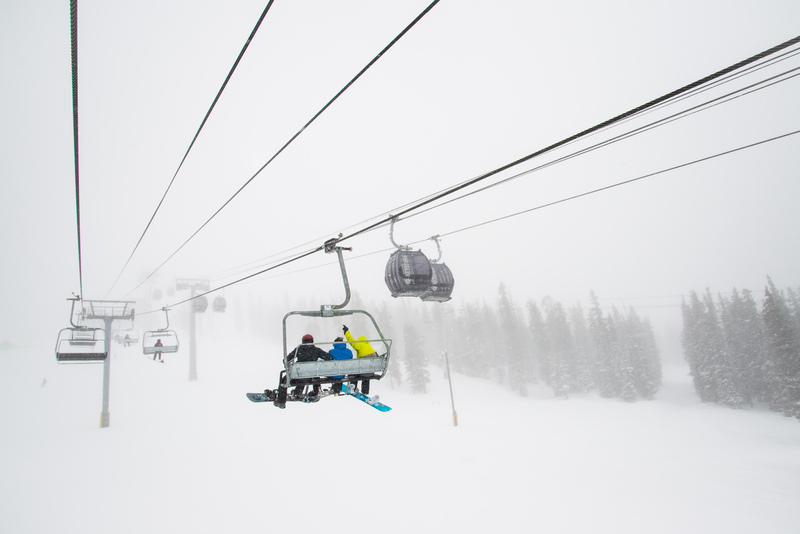 Shake Off Your Monday Blues with Some Fresh Powder! 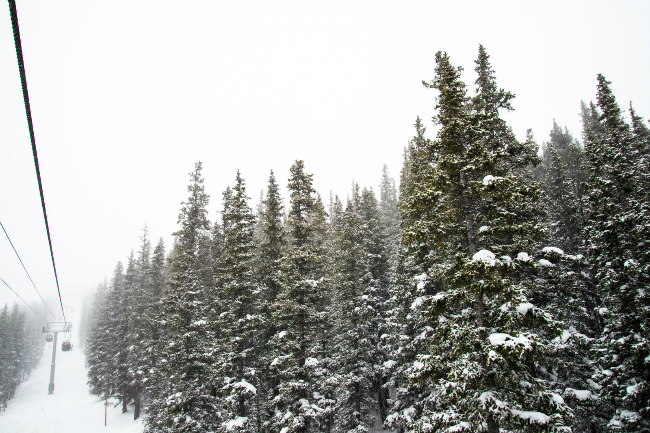 It was a snowy weekend here at Keystone, and a snowy weekend is a happy weekend! 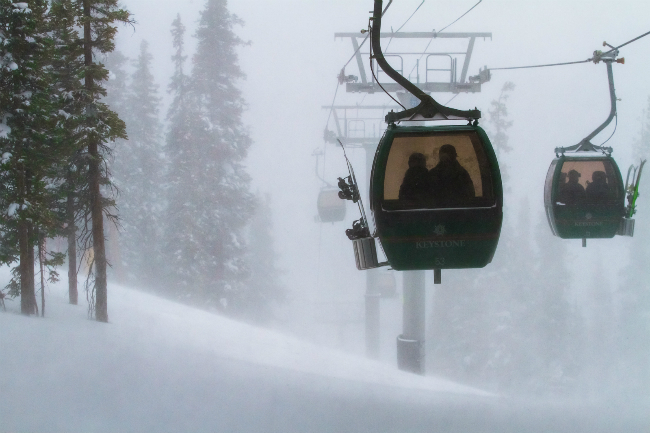 January has treated us well so far with over two feet of fresh snow. We now have 2,356 acres of skiable terrain open, and the conditions are amazing. The snow is suppose to continue on into tomorrow evening and then clear up for the remainder of the week leaving us with highs in the 30s, and some bluebird days to enjoy all this new powder! This week we will continue on with events that celebrate skier safety month. All week long you can go behind the scenes and get a look at our grooming procedures when you take a KAT groomer ride on Mozart trail. This is a free event that will begin at 11:30am each day starting at the top of Dercum. Also this week, we will be kicking off our latest Kidtopia activity, Starquest. The Starquest program, presented by the Keystone Science School, is a great way for kids to learn about the winter sky, and explore the mysteries of our universe. Starquest will be taking place every Friday at 5:30pm over in Kidtopia Headquarters. Lastly, don’t forget to check out our Martin Luther King and President’s Day Weekend deals on lodging, where you can save up to 50% when you stay for three or more nights. 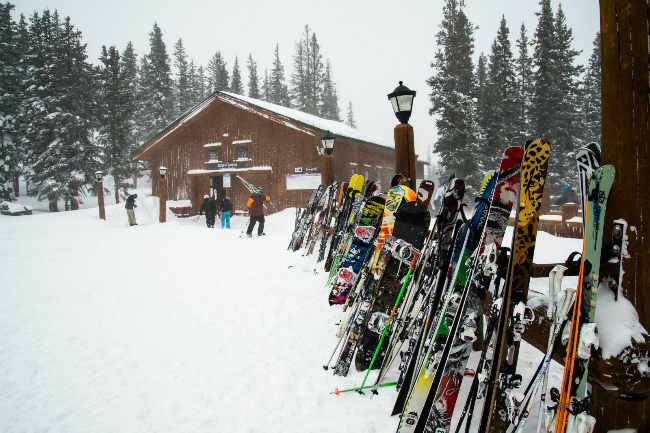 We hope you join us for another great week here at Keystone! For now, take a look at what we saw on the mountain today.